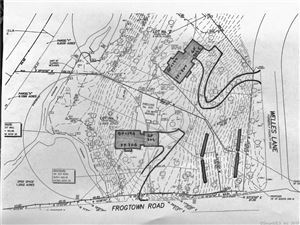 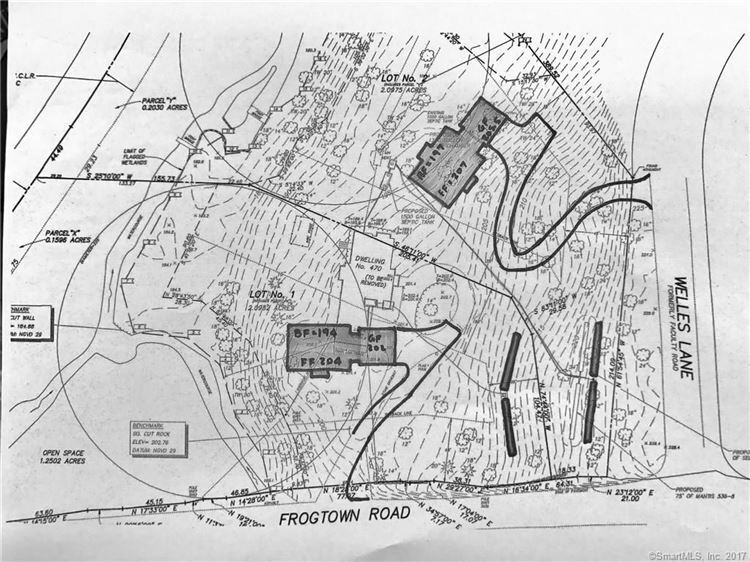 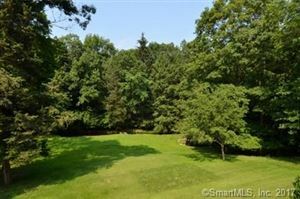 470 Frogtown Lot 1 Road, New Canaan, CT Residential Lots Property Listing | Realty Seven, Inc.
Beautiful 2 acre lot with meadow and gently flowing stream. Close to town on West Side location. 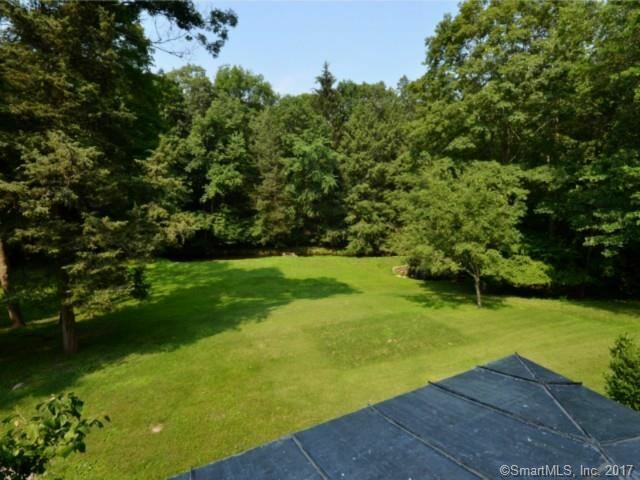 $7,898 would be your approximate monthly principal and interest payment.